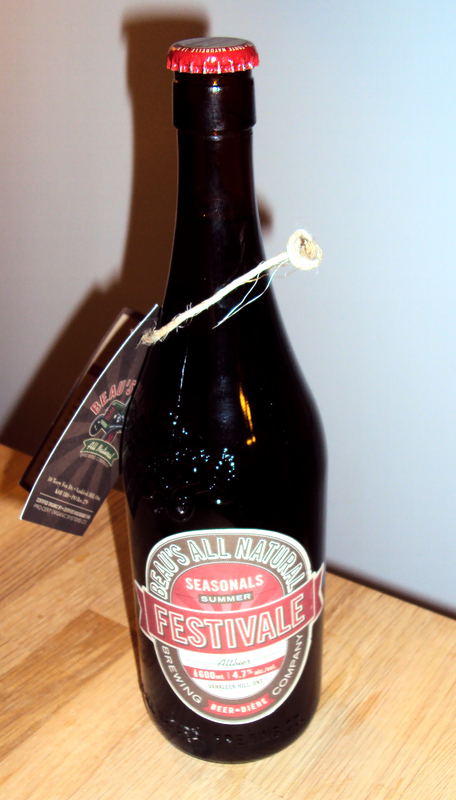 Beau’s new seasonal, according to the brewer, is to be enjoyed during the festivals of summer. You know, because its a German style Alt (old) ale. I think I’ll enjoy it where ever. 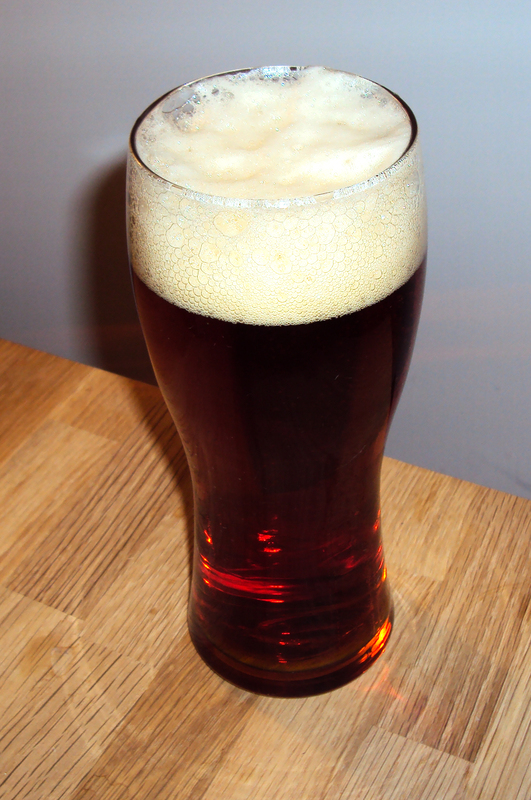 The Altbier has that strong flavor that is distinctive of Beau’s and for some reason tastes like Ontario. And perhaps interestingly for a summer variant, its really an amber cousin to the Lug-Tread. However, it is nonetheless refreshing and distinctive in its own right, full of character. This will be well stocked in my fridge this summer and I’m not sure why this one needs to be a seasonal.